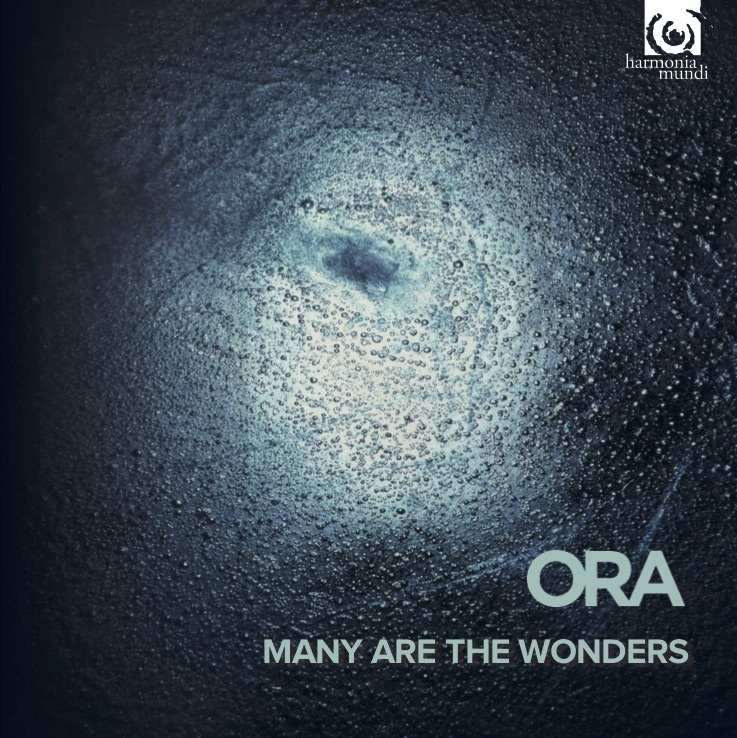 We're delighted that ORA Singers has been awarded Best Ensemble of the Year (Choral) at the Opus Klassik Awards, for our Many are the Wonders album! The Opus Klassik Awards are Germany's leading classical music awards, and the successors to the Echo Klassik Awards. They are organised by the Bundesverband Musikindustrie (BVMI) which is made up of many of the biggest names in the music world including Deutsche Gramophone, Sony and Warner Classics. Other award winners include the Gewandhausorchester Leipzig as Orchestra of the Year, Diana Damrau as Female Singer of the Year and Juan Diego Flores as Male Singer of the Year. Competition is stiff, and the past winners in all categories read like a who's who of the classical music world, so we are incredibly pleased to have won such a huge accolade in only our third year! We're aware that a whole host of amazing people have made this album possible and we would particularly like to thank our commissioned composers Richard Allain, Kerry Andrew, Ken Burton, Harry Escott, Frank Ferko and Alec Roth. Also, Tim Handley and Mike Hatch, our Recording Producer and Engineer respectively. And, last but certainly not least, our generous sponsors including the ORA100 members who support our commissioning programme. The awards ceremony is at the Berlin Konzerthaus on 14th October, broadcast live on ZDF. You can listen to the full album here.